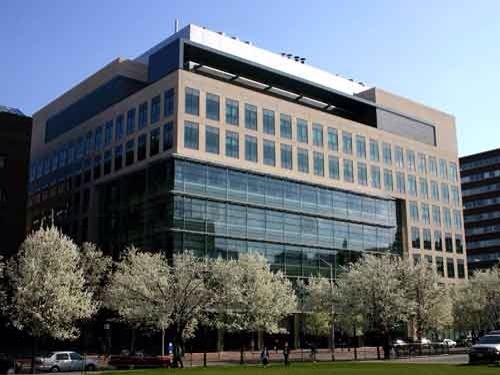 The Broad Institute, a biomedical research powerhouse in Cambridge, Massachusetts, has received the biggest gift ever for psychiatric research, totaling $650 million. The commitment from Ted Stanley (already a large donor) coincides with publication of the largest genomic study of schizophrenia, published yesterday in the scientific journal Nature. The Boston Globe has all the details about the donation, along with the backstory on Stanley’s philanthropy and his family’s experience with mental illness. Update: Over at Derek Lowe’s In the Pipeline, there’s some interesting discussion, including a couple of humorous comments about bobble head dolls for various famous academics. This entry was posted in Science and tagged Broad Institute, genetic research, schizophrenia, Ted Stanley. Bookmark the permalink.